Leanplum, a San Francisco, CA-based provider of mobile engagement solutions, acquired Connecto, a Sofia, Bulgaria-based provider of AI-powered conversational marketing solutions. 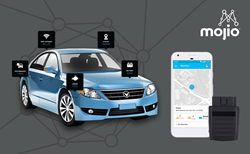 Mojio, a connected car cloud platform company, secured CAD$30M in Series B funding. 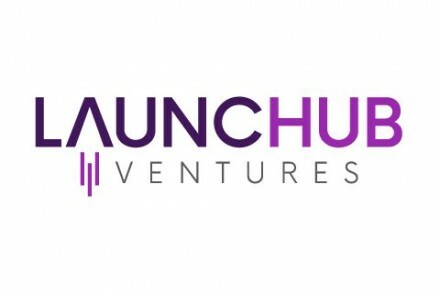 LAUNCHub Ventures, a Sofia, Bulgaria-based seed stage venture capital firm, closed its second fund, at €18m. Published on February 26, 2010 By E.C. Published on October 22, 2009 By E.C. Published on September 30, 2009 By E.C.